The Cannabinoid System has been around for over 600 million years. Before the Dinosaurs. 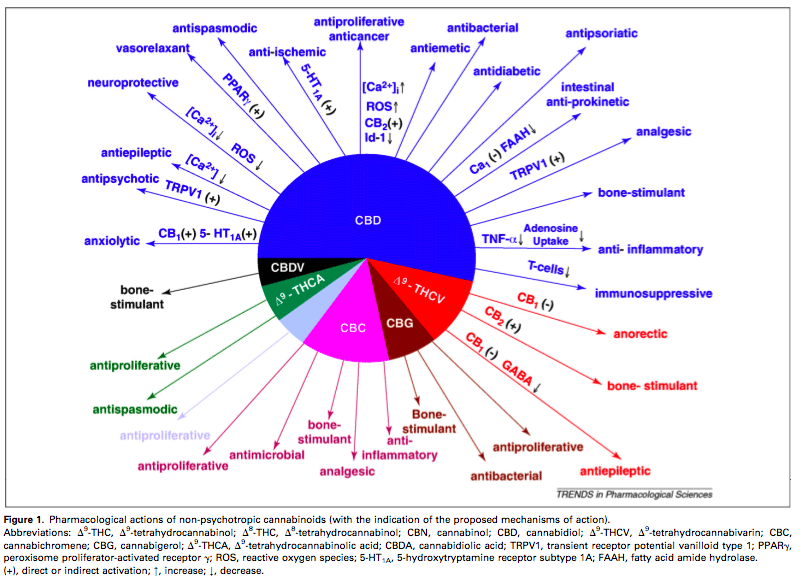 The Cannabinoid System is continuously evolutioning https://www.hampapartiet.se/ and has been retained by all new species. Food and feeding is at the heart of the Cannabinoid System. 12. The way it works on pain is there is specific nerves that deal with pain. They are called vanilloid-Receptors. Anandamide (sanscript word for “Blissful Amide”), the bodies internally produced marijuana binds with the nerve endings, reducing pain. Anandamides are produced internally by our bodies in response to a whole variety of conditions. As an example, Aspirin prevents the breakdown of Anandamide, the internally produced marijuana to activate & start working at easing pain. How many old lady’s say they “WOULD NEVER” use marijuana & are actually using the equivalent of marijuana that their bodies produce as a natural activity, & don’t even realize it. And how many politicians and citizens of the US do this also & aren’t even aware they are condemning something that their bodies make naturally. Anecdotal evidence is valid because when a person smokes marijuana & it relieves their pain, then they smoke it again & it relieves their pain again it becomes a fact known only to that person, but nonetheless true. 18. Drug warriors are not doing what they are doing to us because they are intentionally evil, but because they are more primitive (obtuse comes to mind). They look at the world with fear and hostility not cooperativity and understanding. 23. Cannabinoids prevent and treat certain types of Cancer. Glioma (Brain Cancer) along with pheochromocytoma, skin cancer, prostate cancer, breast cancer, Lymphoma and Leukemia. Cannabinoids may prevent or cure cancer. Cannabinoids have a way of killing the bad cells and protecting the good ones.